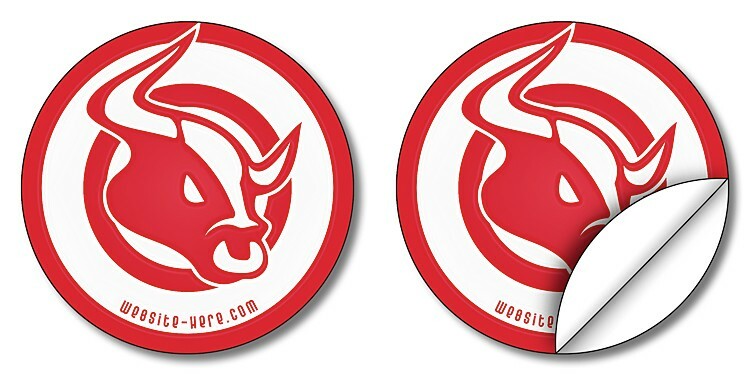 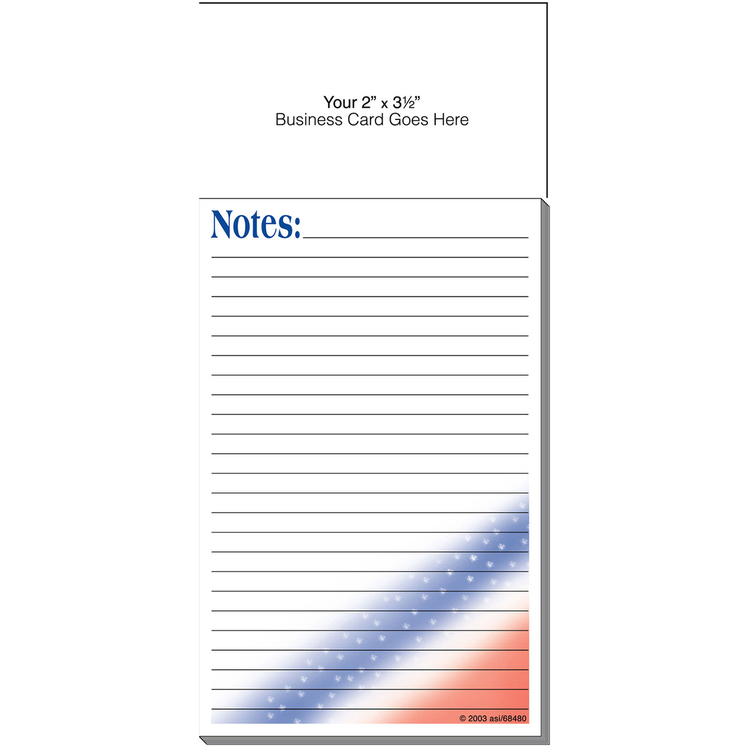 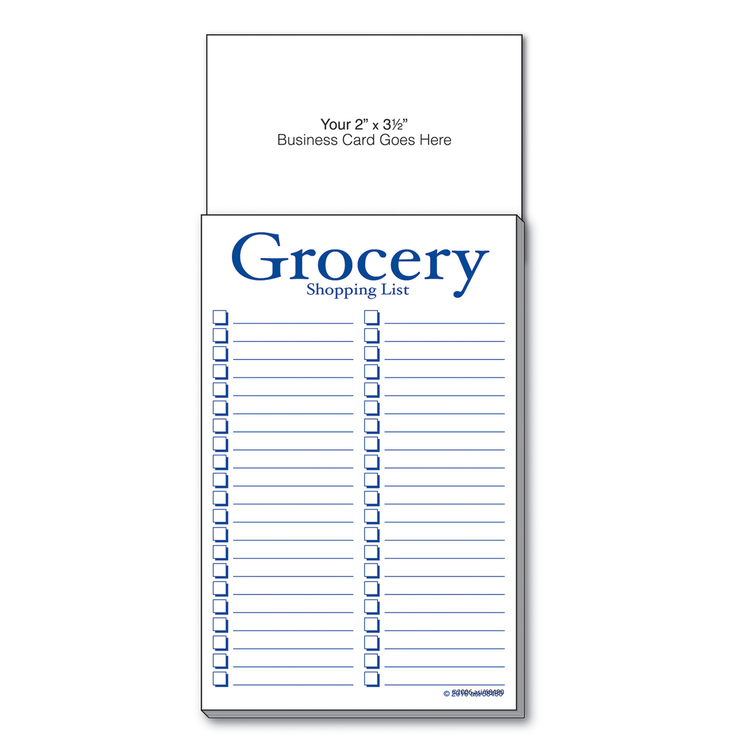 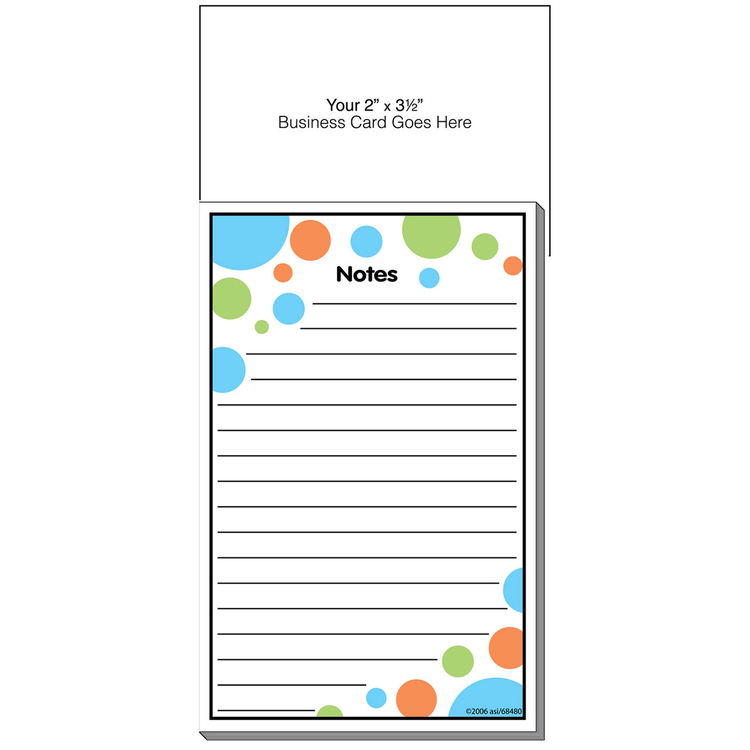 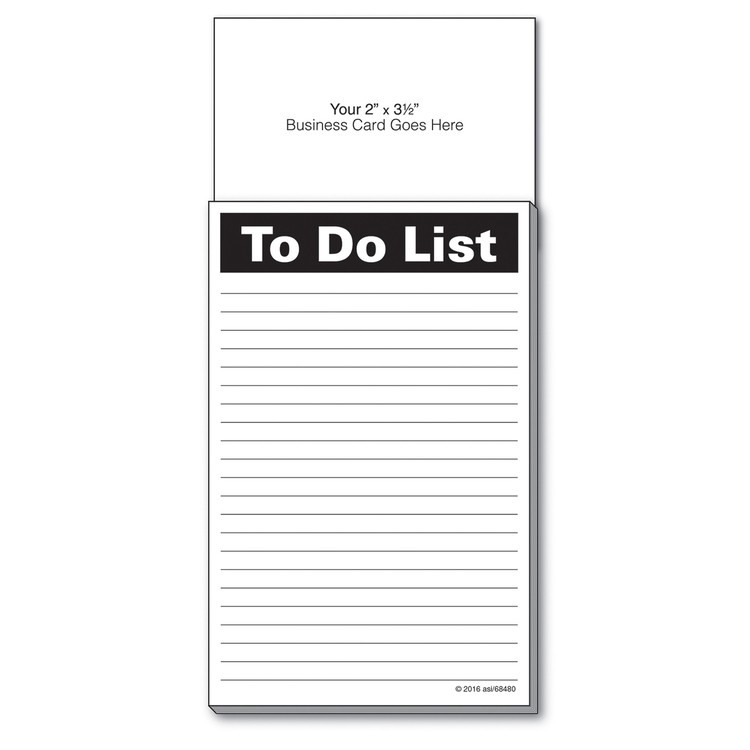 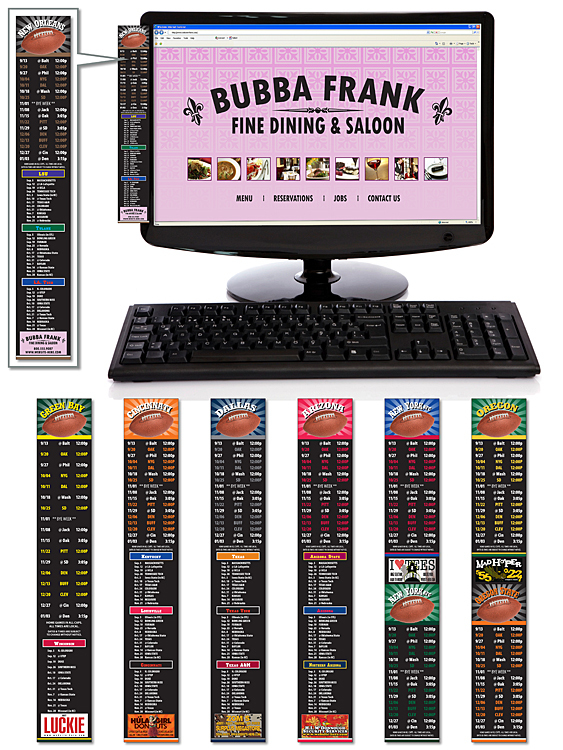 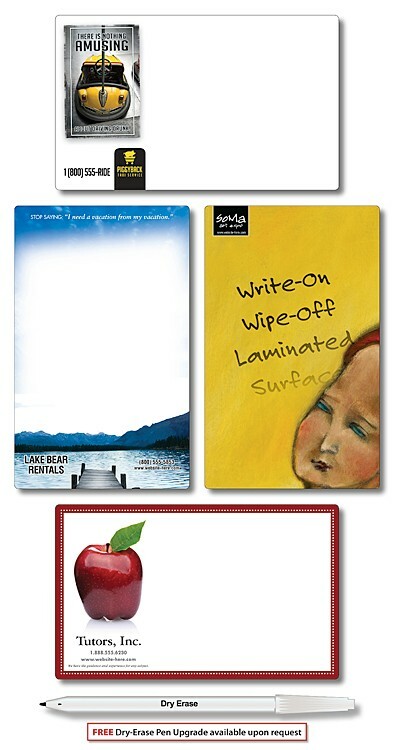 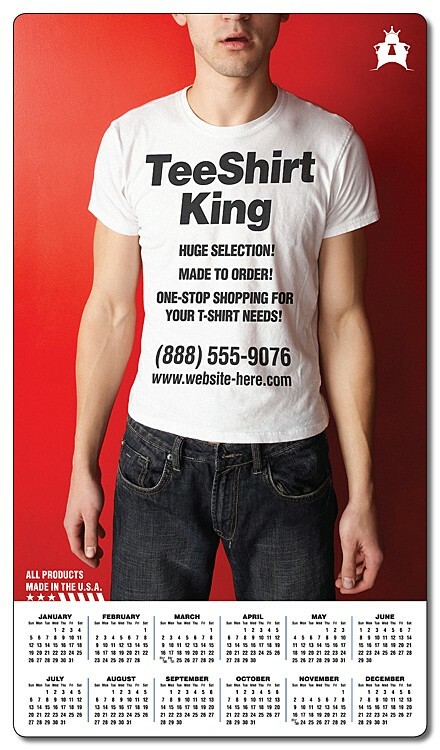 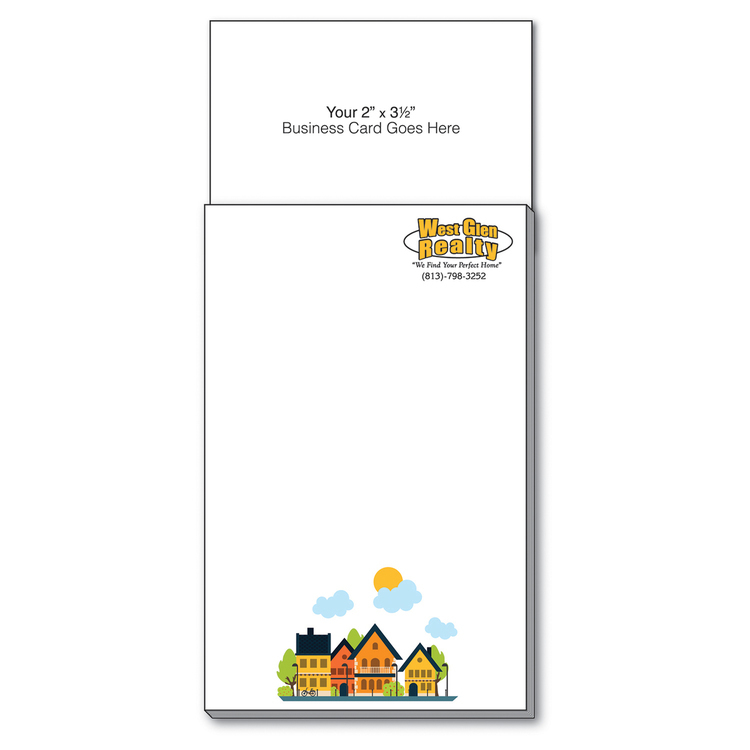 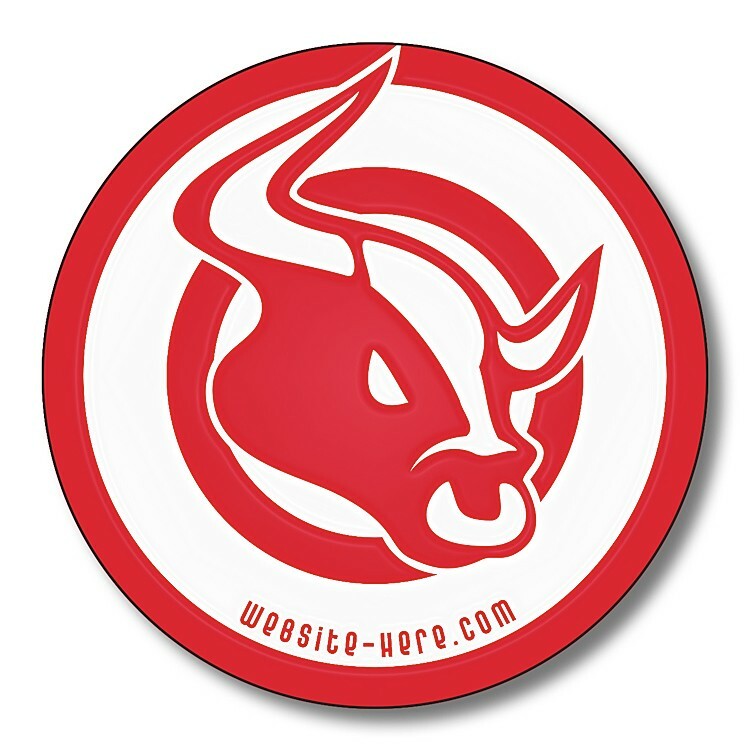 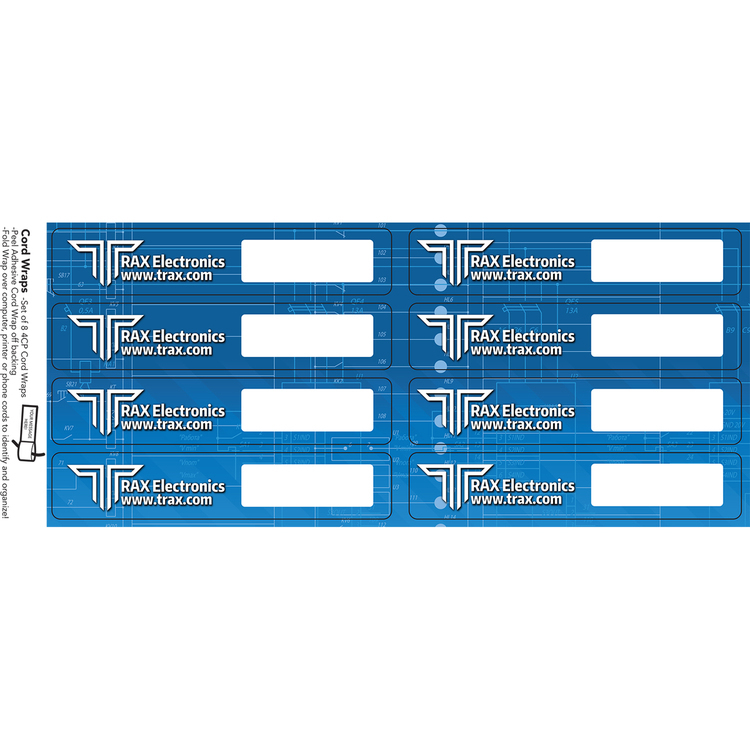 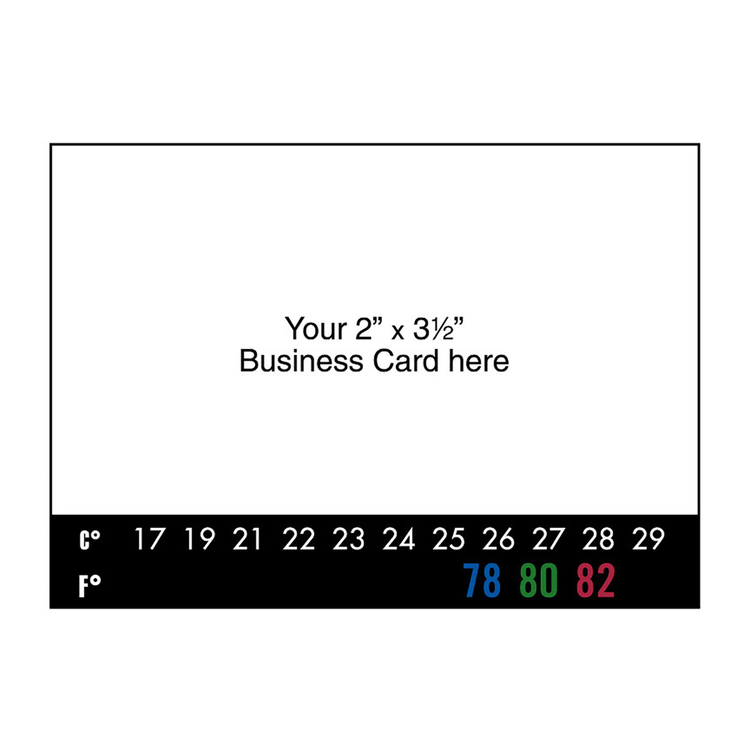 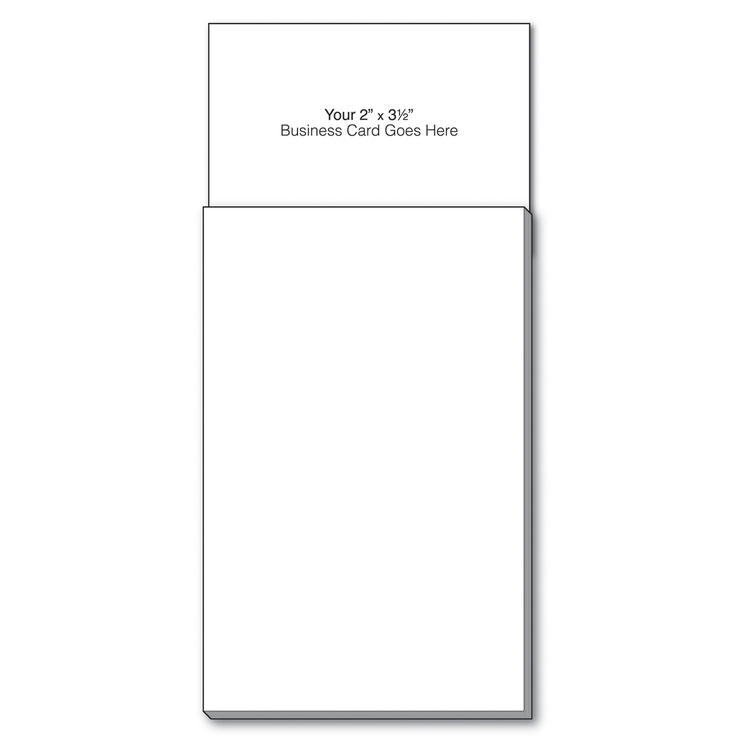 Self-Adhesive Add-On™ Magnet + Blank Pad - 30 Mil. 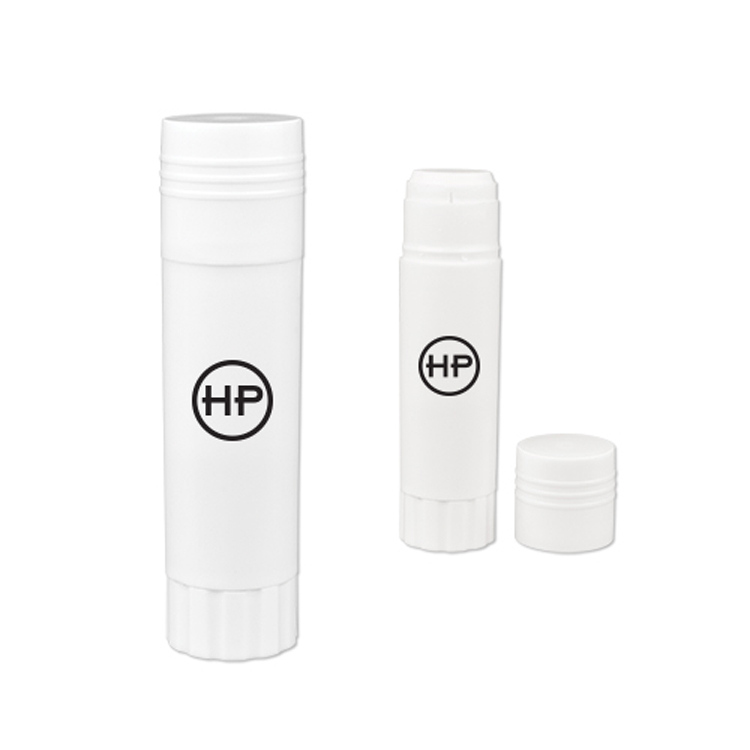 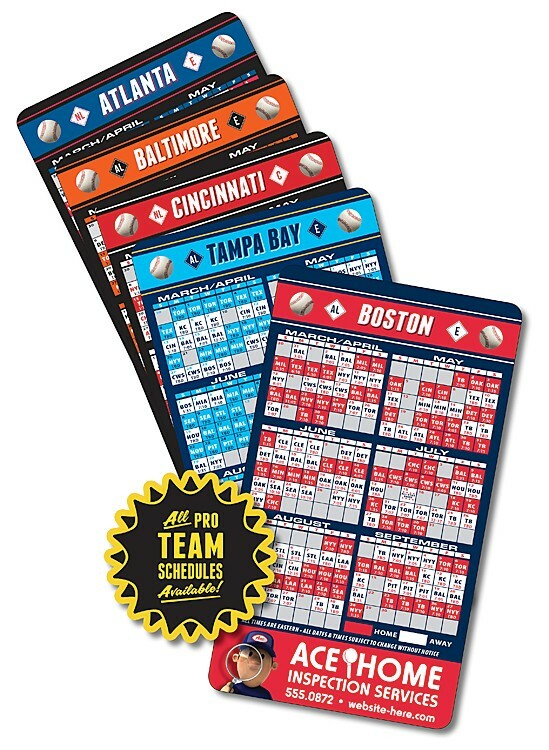 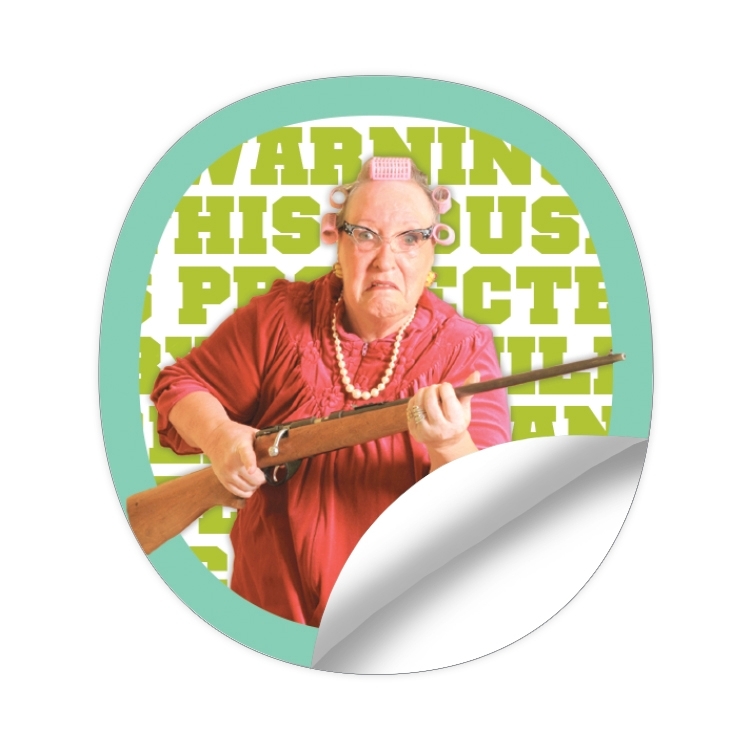 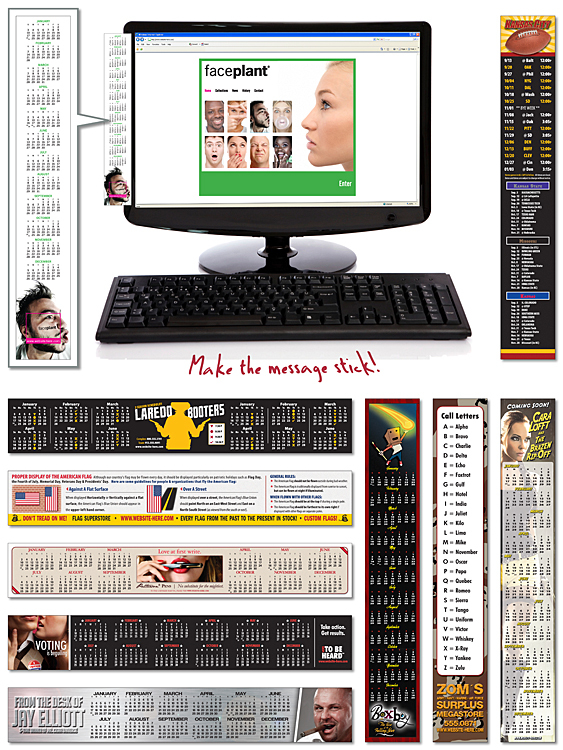 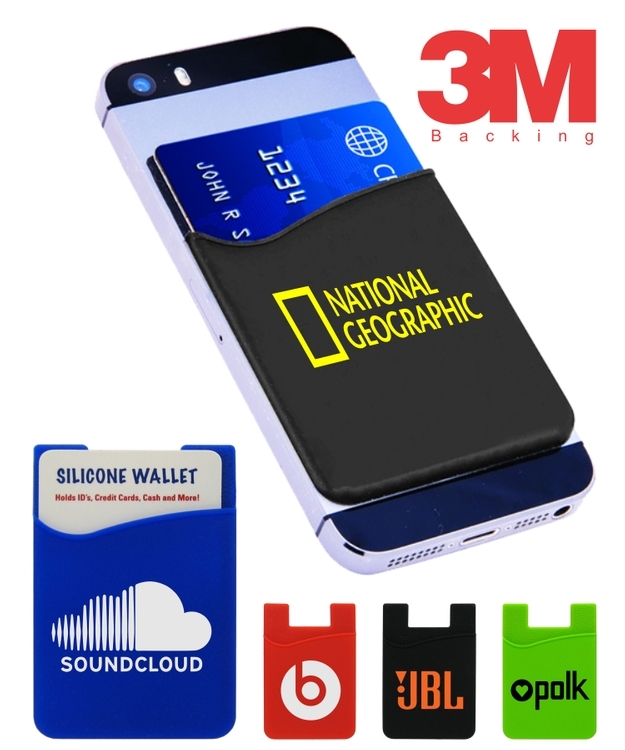 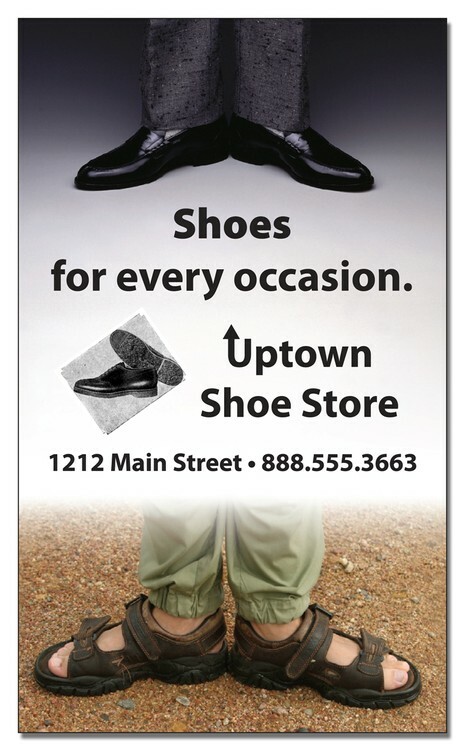 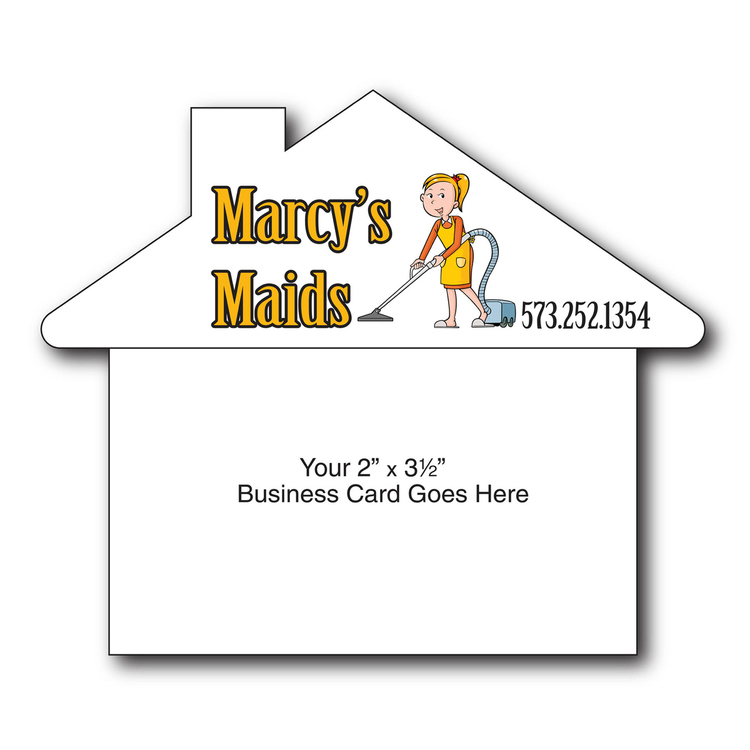 Self-Adhesive Add-On™ Magnet + Custom Pad - 30 Mil. 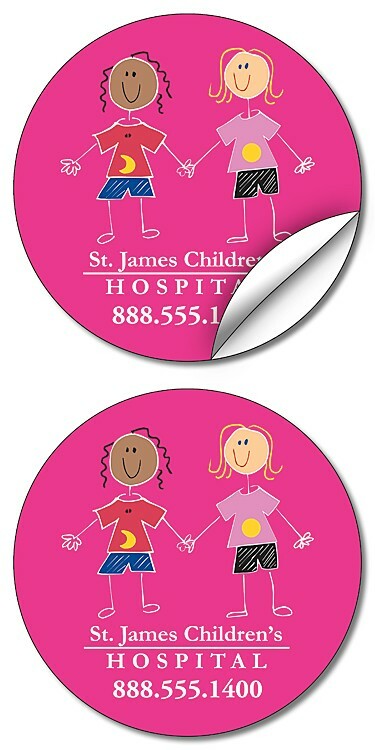 Self-Adhesive Add-On™ Magnet + Thermometer - 30 Mil. 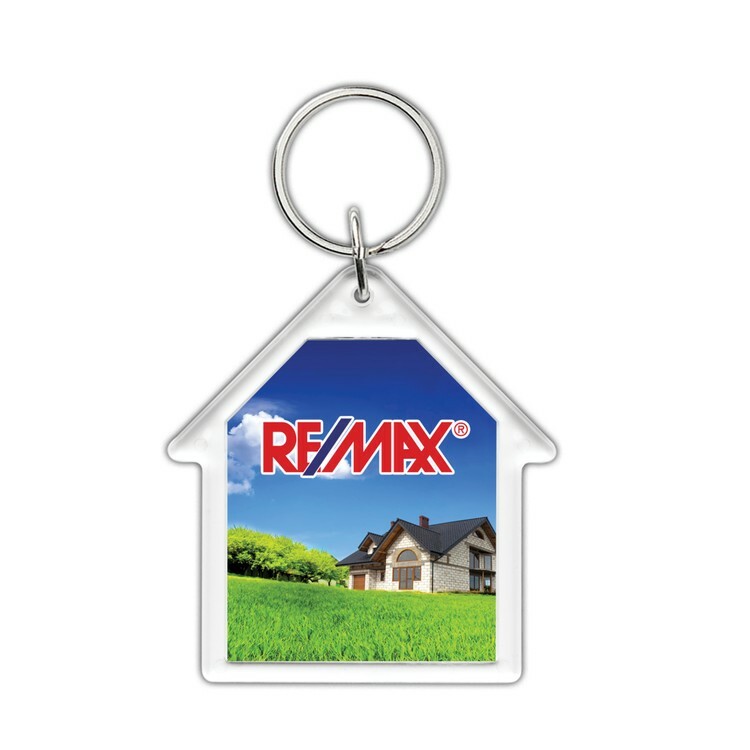 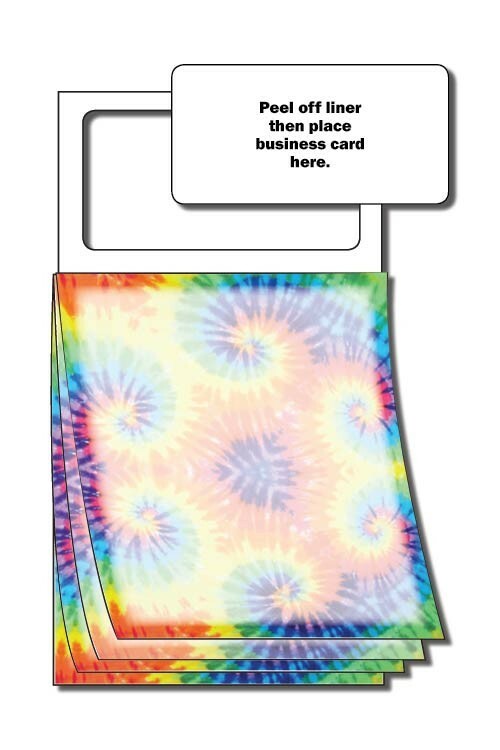 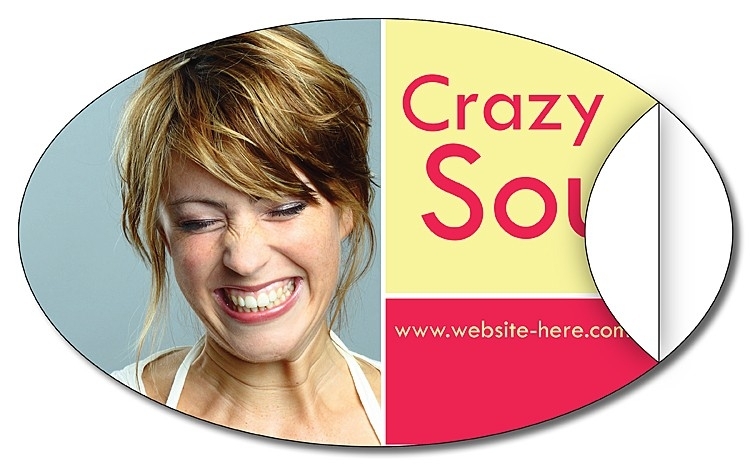 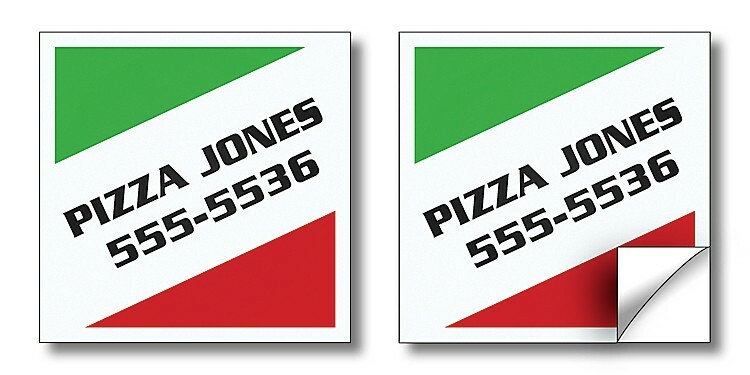 Self-Adhesive Add-On™ Magnet Shapes (House) - 30 Mil.